Spend part of the first Sunday in August dining near the water (for a great cause). The 2017 Lobsterfest at Newport Beach will be held at 101 Bayside Drive on Sunday, Aug. 6 from 3 to 8 in the evening. LOBSTERFEST AT NEWPORT BEACH... returns. 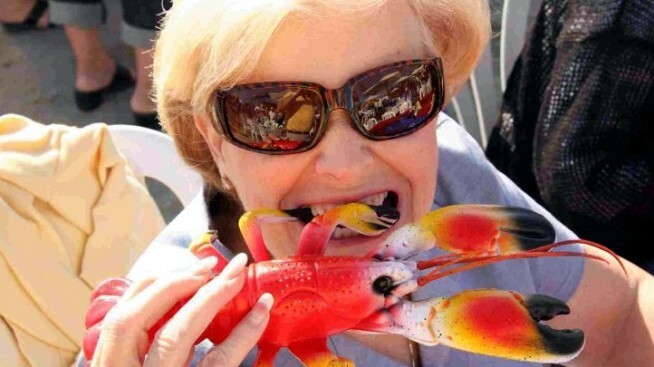 Note, first off, that this is a one-day affair, an afternoon-into-evening soiree, which is a good thing to keep in mind, as some of the other Southern California lobster parties, both in July and September, run into full weekend territory. Two? The Sunday, Aug. 6 to-do a fundraiser hosted by Leadership Tomorrow for Make-A-Wish Orange County and Inland Empire, so your ticket will help a wonderful organization. And three? The address, 101 N. Bayside Drive, says it all: You'll be doing the whole bibs 'n butter thing in the presence of water, which always ups the general seafood-focused atmosphere. If you dig red potatoes, corn on the cob, and other complementary sides, those'll be part of the feasting, along with the whole Maine lobster. YOUR TICKET? It's sixty bucks to attend Lobsterfest at Newport Beach, with kid tickets coming in at $20 and VIP admission at $150. To see what entry works for you, eye all, but don't wait too long. August is on the horizon, and one of Orange County's lobster-iest larks is ready to butter people on the search for summer fun up.